Beautiful 4 Br. 3 Ba. 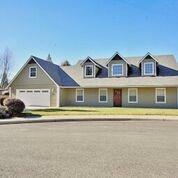 custom built home on .18 acre lot in culdesac. 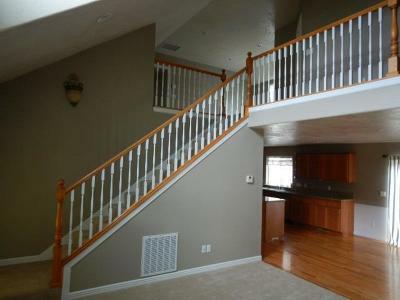 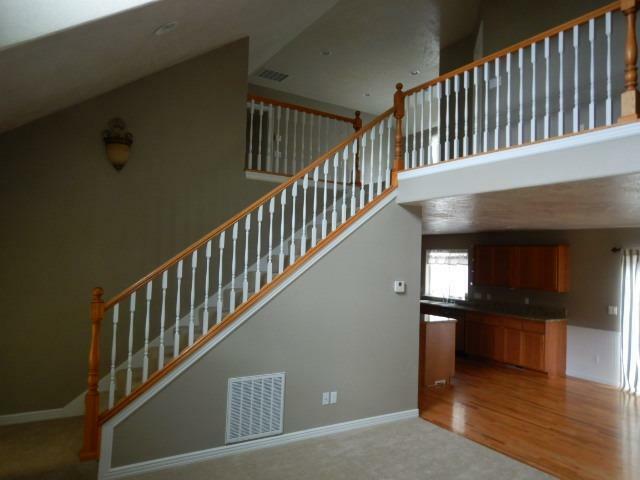 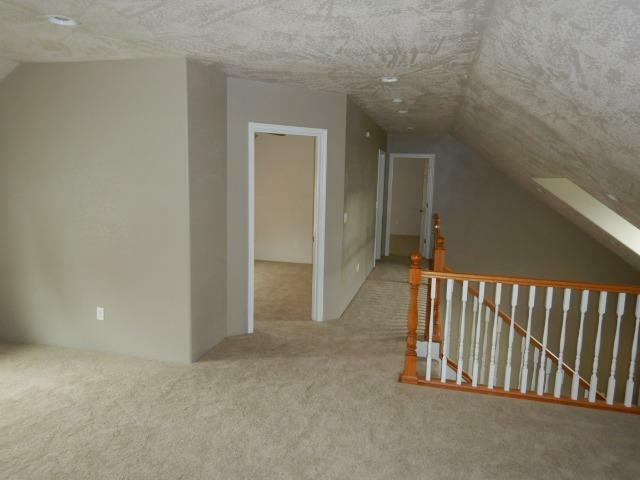 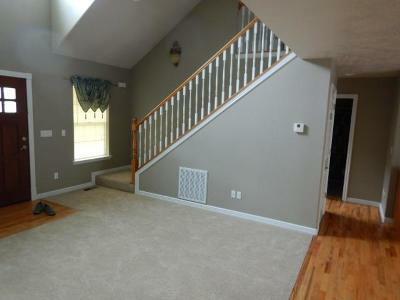 Two story; large bonus/playroom and roomy loft upstairs. 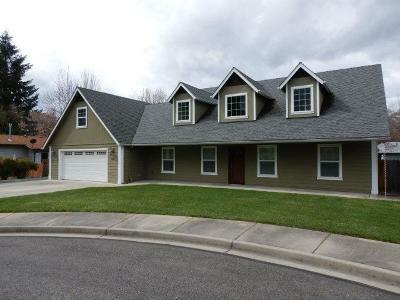 Charming covered front porch with faux dormers on outside of house. 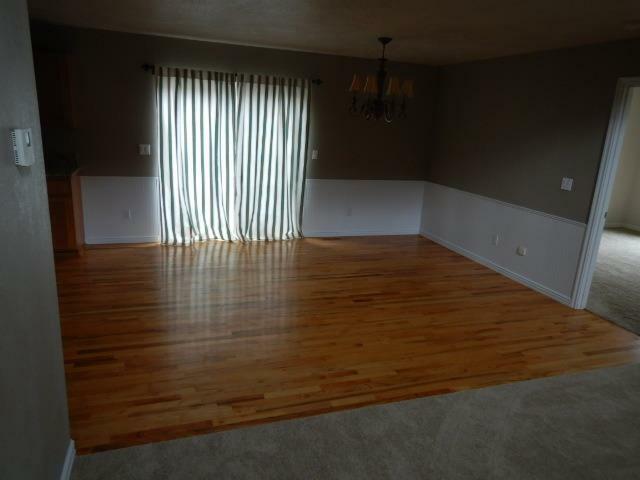 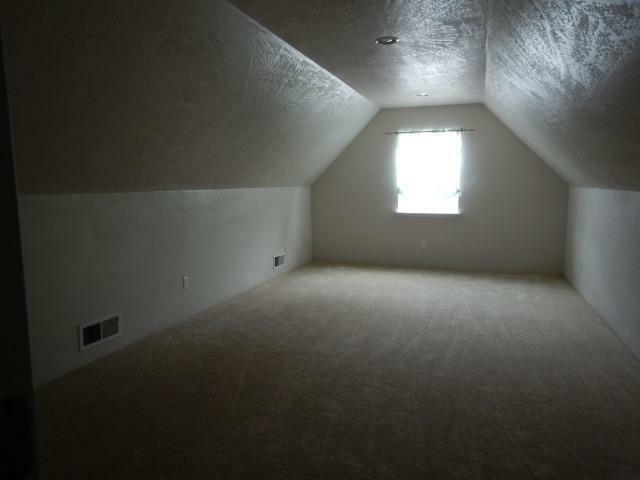 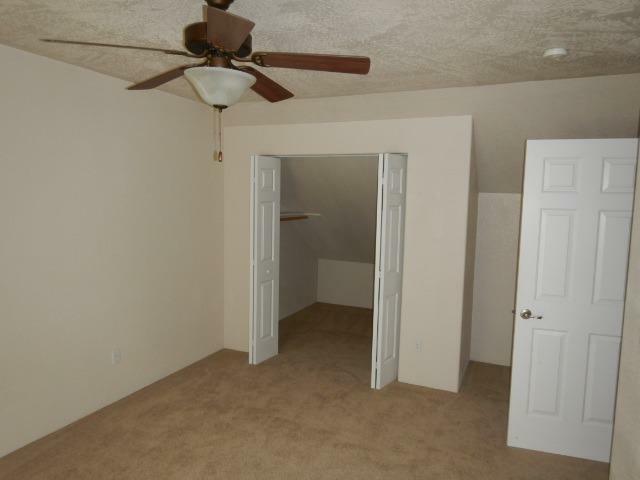 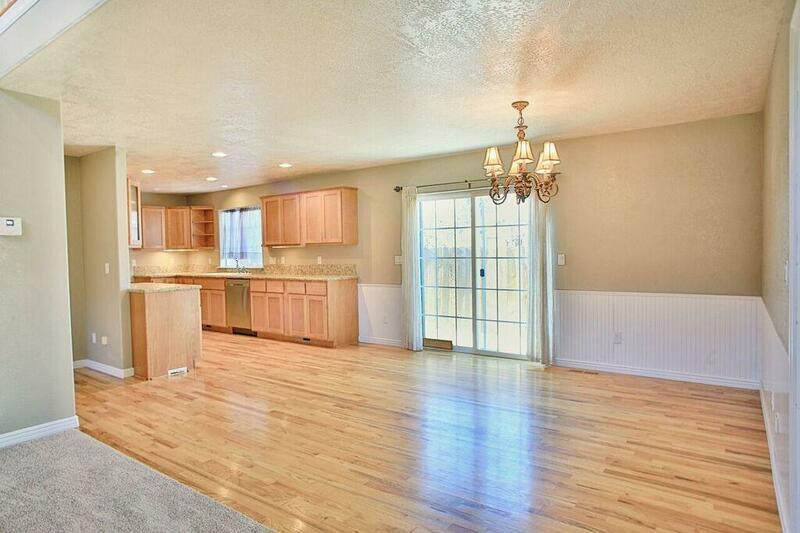 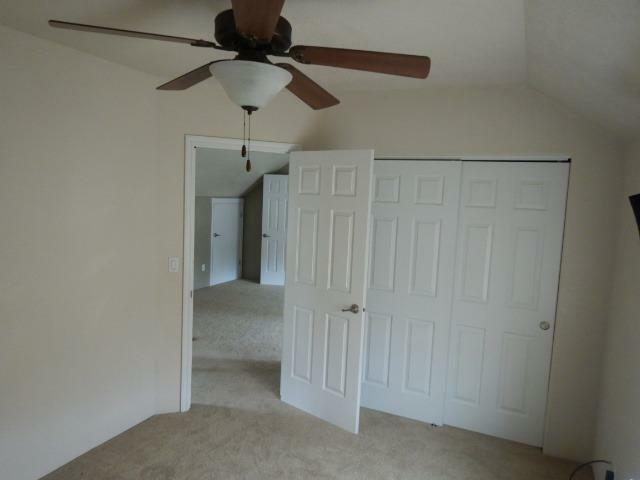 Spacious great room on main floor has skylights and vaulted ceilings. Attached and finished over sized two car garage with auto openers. 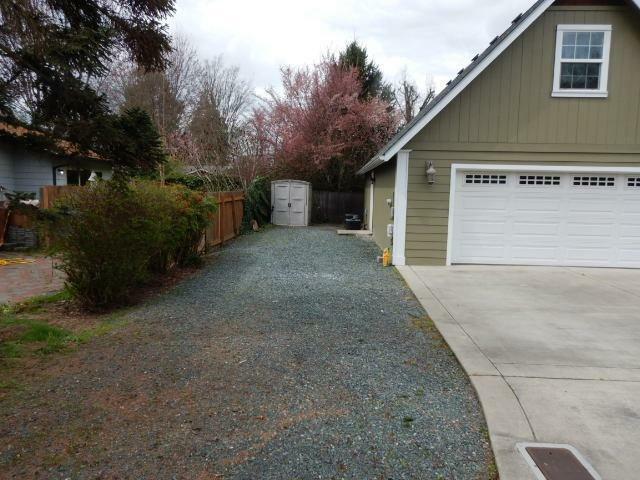 Plenty of space for RV parking, fenced backyard and new deck work done on 2016. 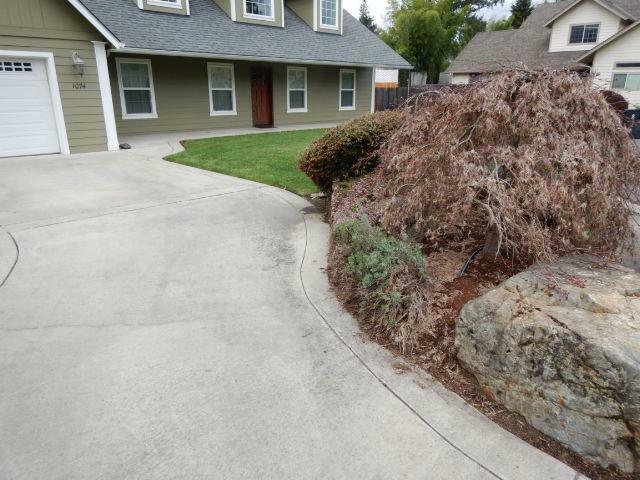 New exterior paint in 2014 and new carpeting in 2019. 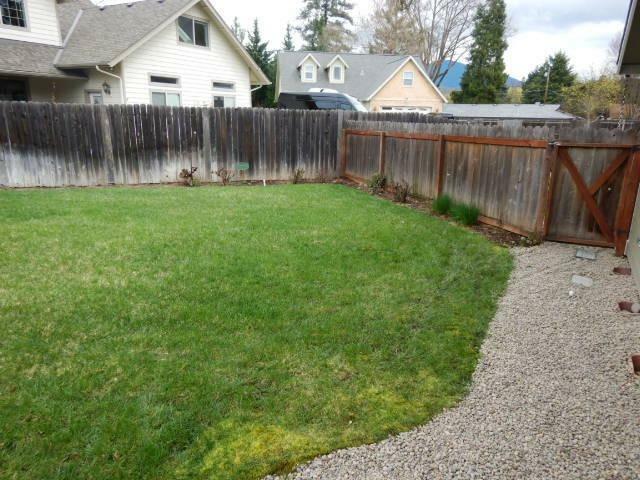 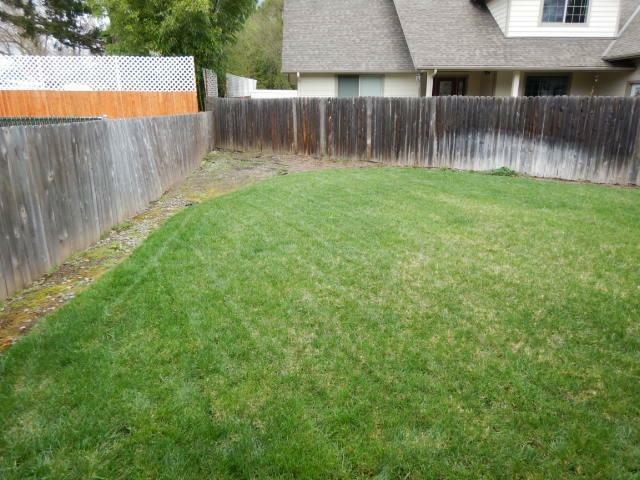 Professionally landscaped with in ground sprinklers. 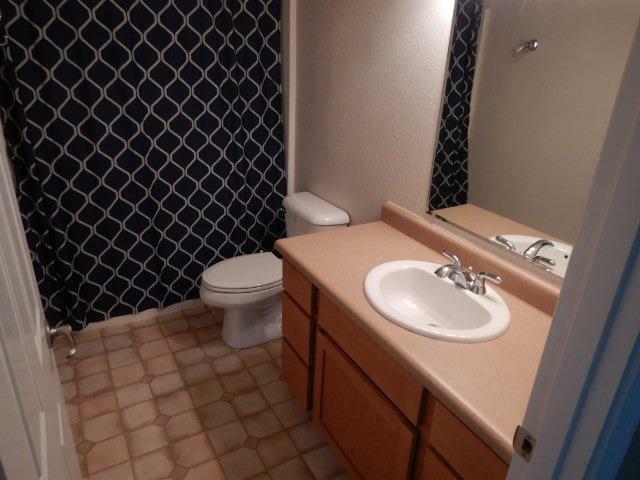 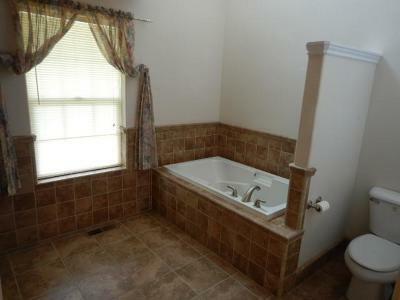 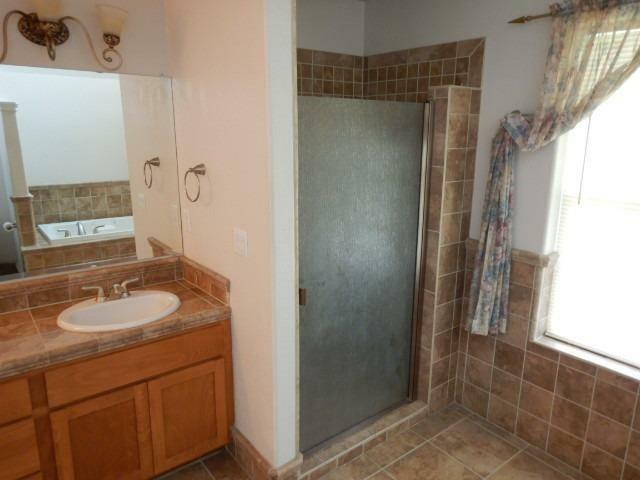 Master bedroom on first floor has large master bathroom with custom tile, garden tub, walk-in shower and walk-in closet. Stainless steel appliance package in kitchen and lots of oak cabinetry. 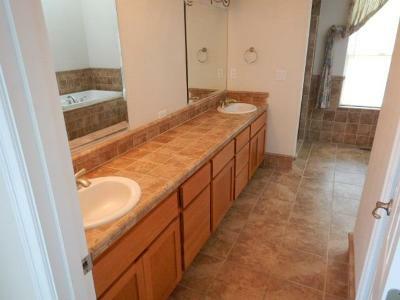 Plant shelves in kitchen and granite tile counter tops. 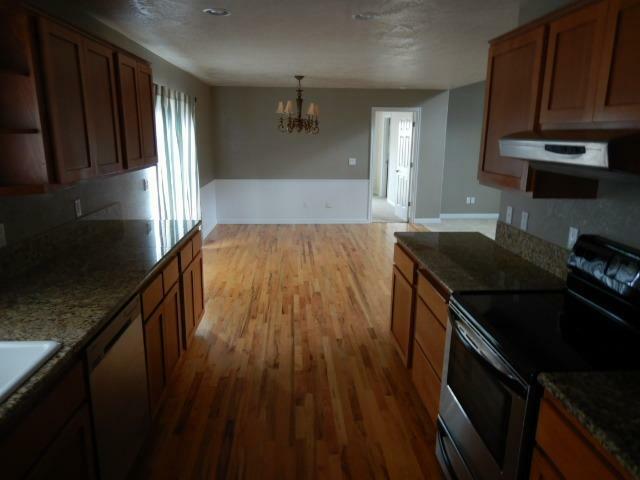 Two large pantry closets, large laundry room with oak cabinets. Home includes central vacuum system, blinds and window coverings. 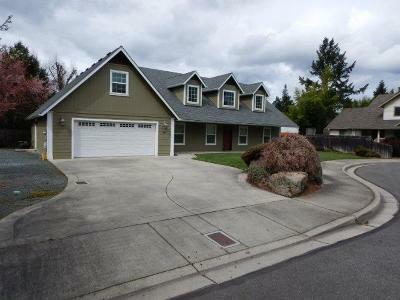 Twp heat pumps. 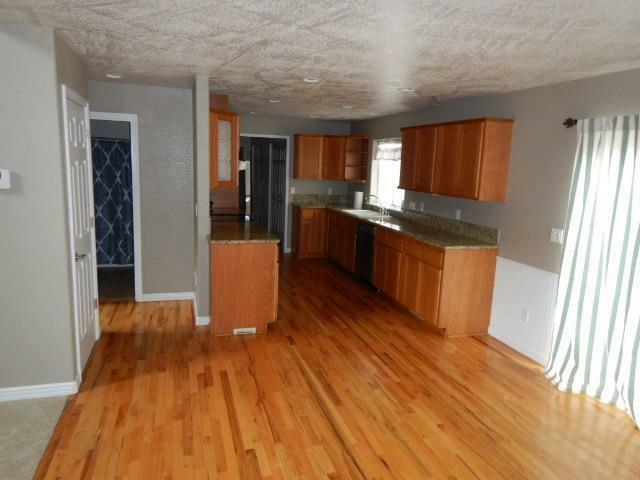 Home warranty included until 7/2019.